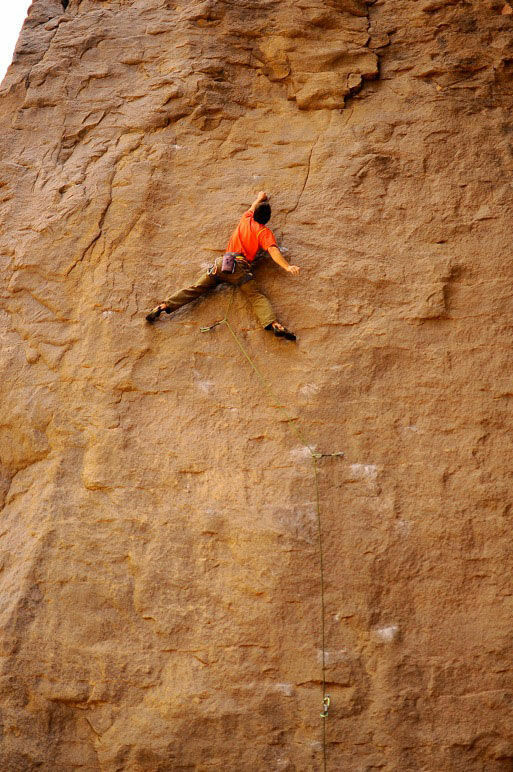 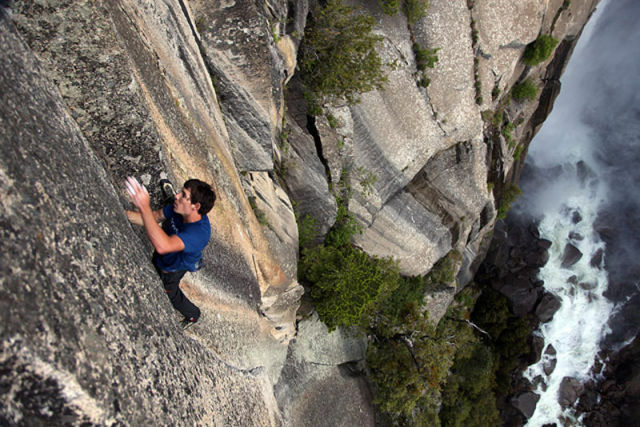 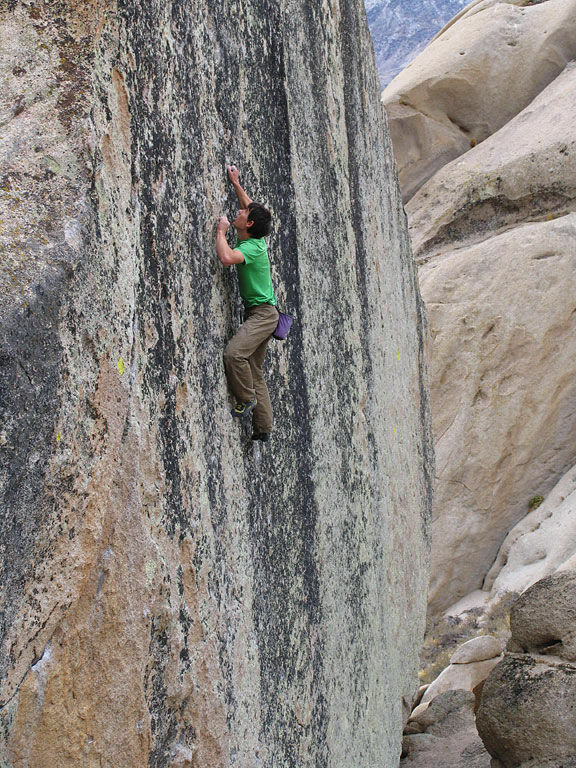 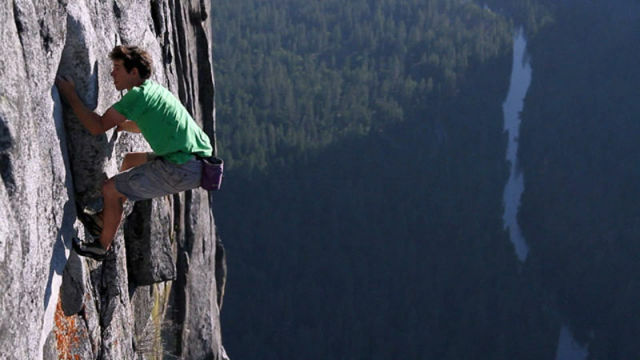 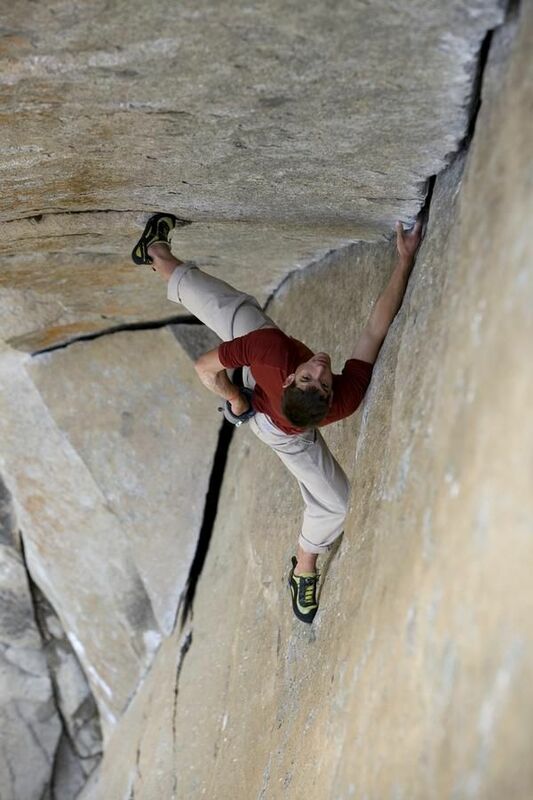 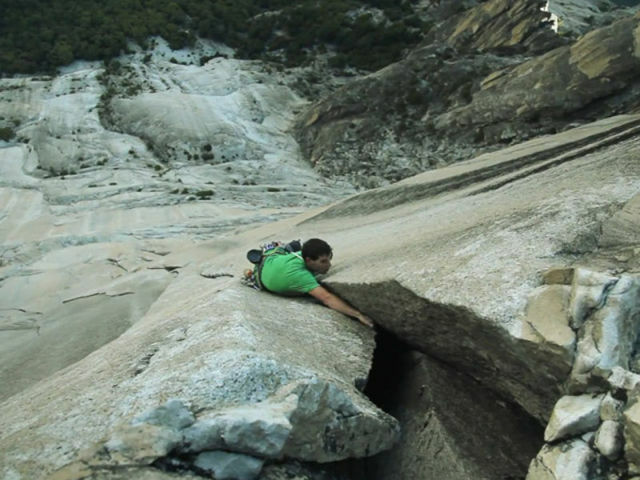 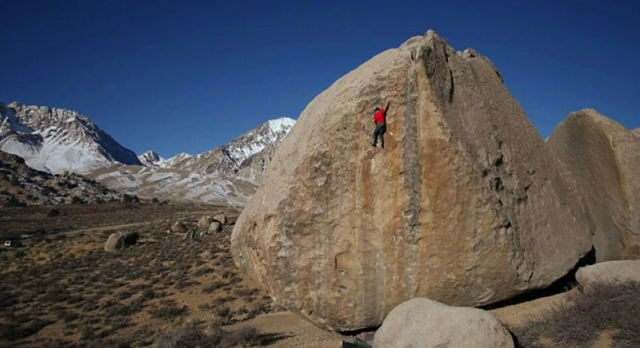 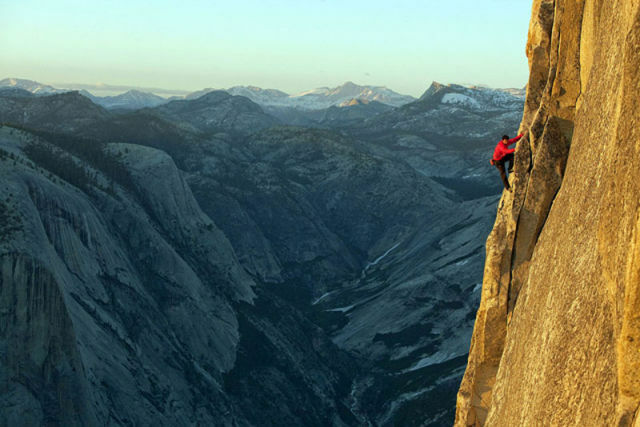 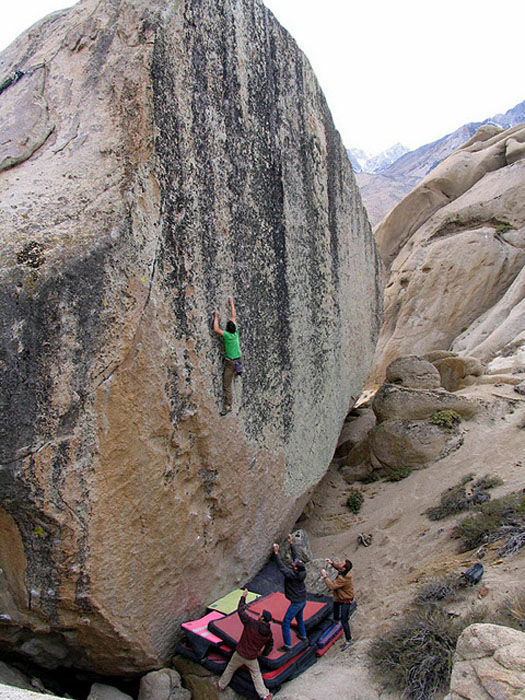 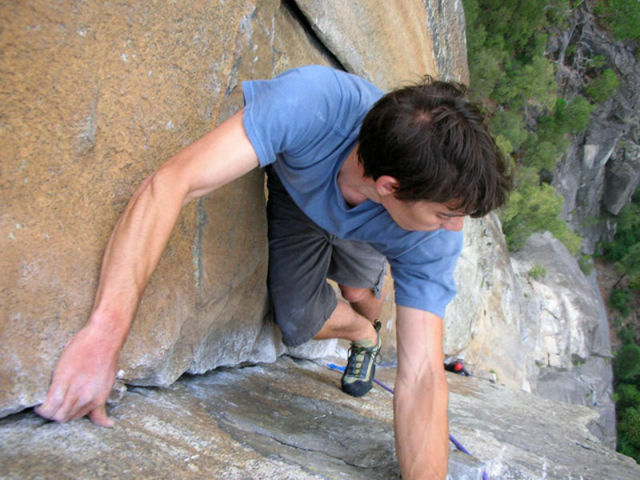 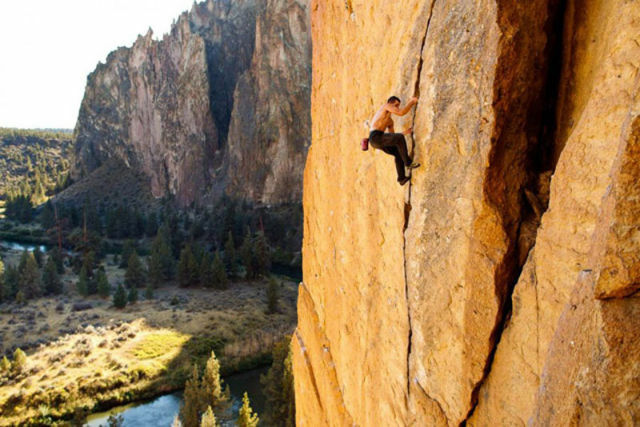 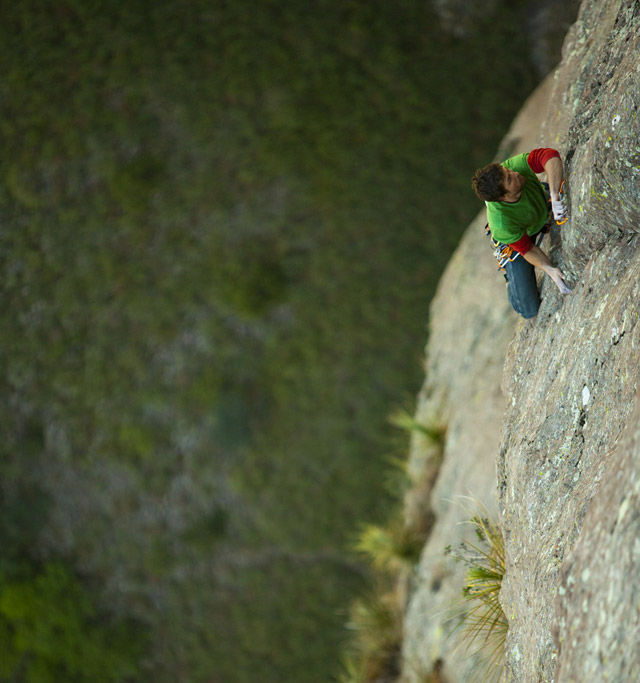 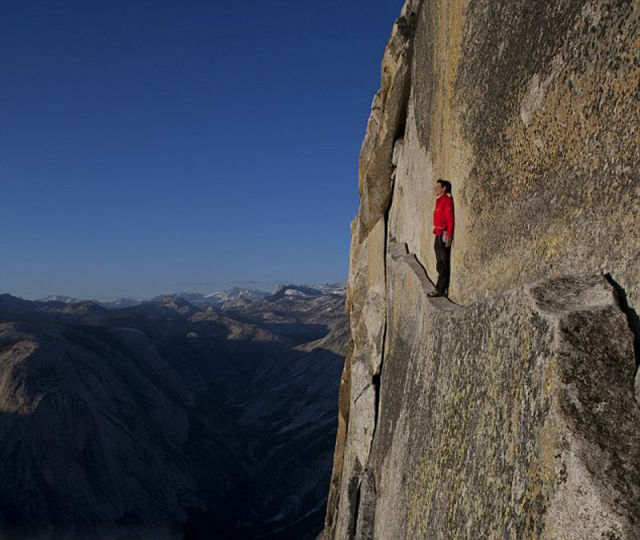 Alex Honnold is arguably the most extreme mountaineer in the world as he frequently scales high rock formations with only climbing shoes and a chalk bag. 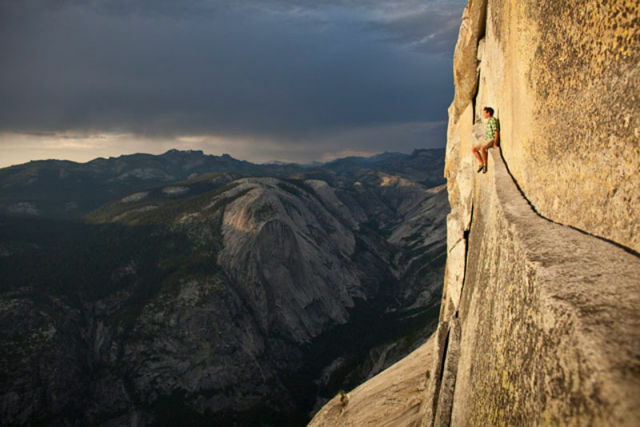 With no other safety precautions in place, he could easily plunge to his death with even the slightest mistake. 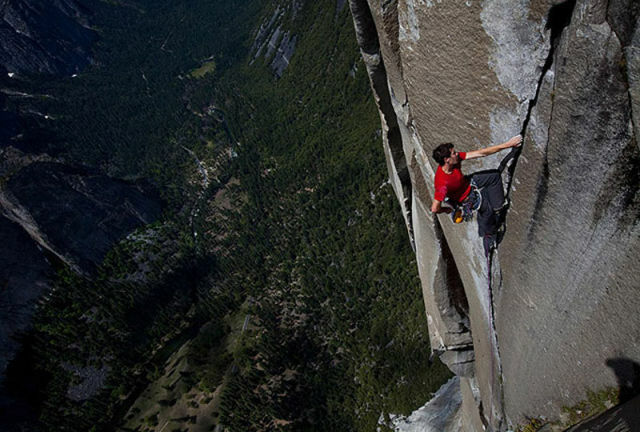 Here are some photos of him doing what few other people would ever dare to try.